I instantly fell in love! With a closer look, we discovered the rosettes were made of ric rac! see how they EASILY make an adorable rosette? and now I have my own necklace & I think I have begun a ric rac obsession! This was my 1st one I completed & I have already made 2 others in different colors, using a variety of bead colors/shapes and patterns. Thanks for your inspiration Brazil!!! -You might want to get some fray check, the ends of mine are starting to fray. -you might want to add a little glue as you roll your ric rac. I didn't, but if you don't, just make SURE your needle goes through the center of your ric rac, so it doesn't unravel at all. Staci! I have been stalking this blog for a few weeks now and JUST now put two and two together when I saw your clock post! LOL! I am a blonde! LOVE the blog and all your cute ideas esp your clocks!!! And I LOVE Brazil and LOVE that idea! I am def gunna have to try that out! This is amazing! Love it, and great tutorial. Now I need to go read what else you have on your blog. Thanks for this cute idea! I love it! How adorable!I'm gonna have to go find me some ricrac! fantastic! i love this idea! I love this!!!! So cute!!! I might have to try and make one of those for myself. You are SO creative!! Cute, fast and easy,... my kind of jewelry making. Can't wait to try this. Thanks!!! Just about everytime I look at this blog I see something I HAVE to make and feel the urge to run out to the store and get the supplies. Thanks for keeping this SAHM busy with great projects!!! Saw your link on fun to craft. This project really is fun! I think the colors you got would be great for fall! Nice work! Will you teach me to be crafty some day??? I love the way the necklace turned out, and love the colors! I love making rosettes, but I haven't used ric rac yet. Love it! Thanks for the great idea! What a great idea! I am going to try this! I LOVE this!!! I am definitely going to do this one! Thanks for sharing! BTW - you look really familiar - are you from IF (idaho falls)? Adorable. I can't wait to try making one of these! Thank you! Oh my gorgeous! Thank you, or should I say, OBRIGADA por mostrar-nos este idea tao gira! OH MY! they are the sweetest most darling roses!!! so thank you for sharing! SO cute and clever. I love it!! I must make one of these! Thanks for sharing!! Love this! I featured you in my Friday Favorites this week! Really clever! I have a ton of old ric rac. Thanks! So, so, so cute! Thanks so much for planting your creative seeds at Plant a Punkin Seed Party! 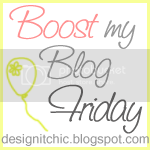 Come back on Friday and grab your "I've Been Featured Button" because I'm featuring you! This looks wonderful! You did a great job! And I had no idea how easy it was to make rosettes. Thanks for the tip! I love these fabric roses, thanks so much for sharing. I am going to make some for a bead project I have on the design board. There just what I needed. Love your blog, I just found you through your link up with punkin seed productions. So cute. I tried to make this today and I couldn't get my need through the ric rac!!! Was that part super hard? I actually broke 2 needles! Love this!! Its being bookmarked for future use! Thanks for sharing! Such a cute idea. I will be trying this soon. in terms of fraying, most rickrack now is polyester, so you could just singe the ends. it's only if you're using vintage rickrack that you'd need to dig out the fraychek! Very awesome! I will be linking from Dollar Store Crafts! This is a great way to use the ric rac ribbons! I love it! Hi,I happen to come across your blog. I love these necklaces. I may try and make one myself. Now following and I'm going to grab your button. hope you'll follow back and grab mine. I love these! Ric Rac should have it's own section in the store, I adore it. Thanks for this tutorial, it is awesome! I saw this on Dollar Store Crafts and I think they are amazingly simple and beautiful! Thanks for sharing. These are so cute! I love the version from the tutorial. Bookmarking to try later! These are so stinkin' cute! 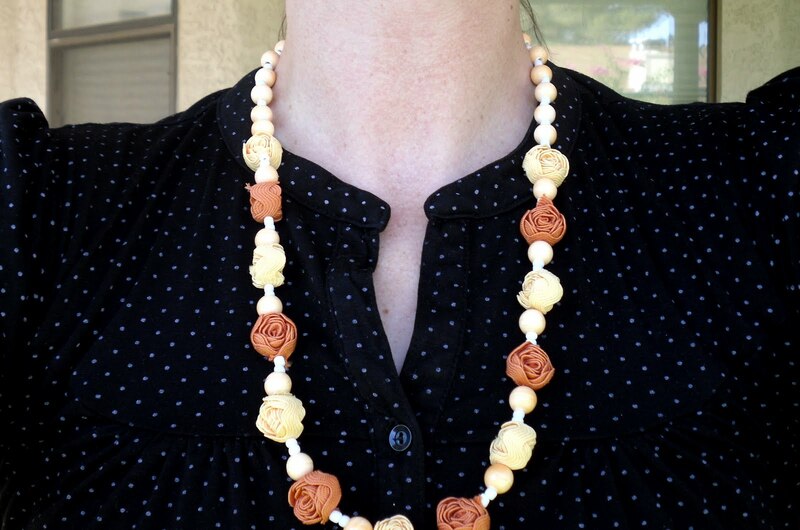 I made one necklace, and am featuring it on my blog with a reference and link to yours :) Thank you SO much for posting! So easy and fun! love love love this! funny is that I actually live in brazil and have never seen these! gonna try to make one myself! thanks for sharing! Hi! 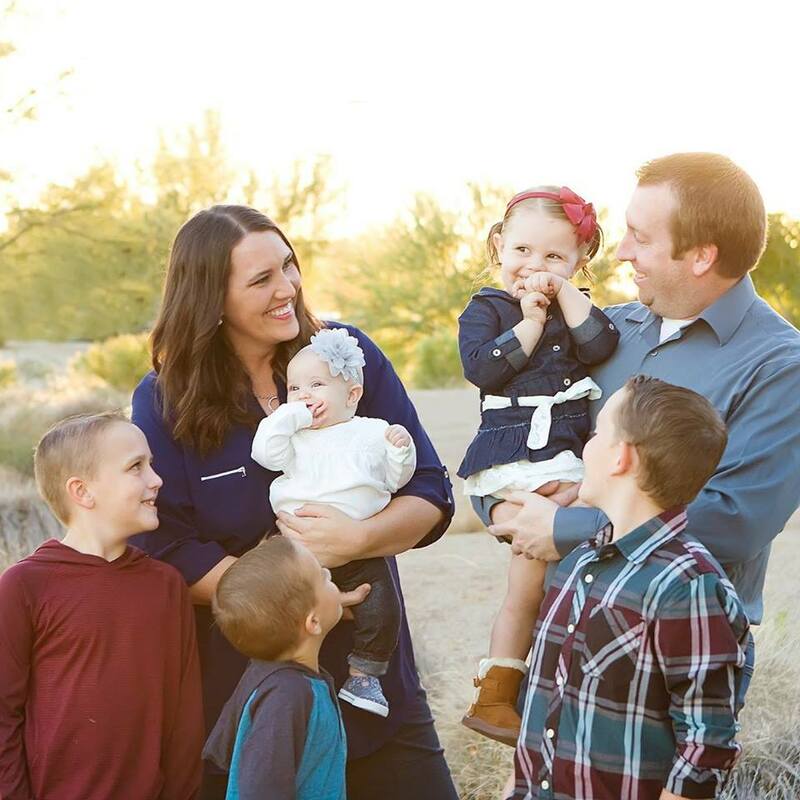 My name is Staci and I live in the Arizona Desert with my best friend and our 5 kids! THIS IS MY HAPPY! use code: POGOTIME for 60% OFF! AZ, TX, NV -- 1 YEAR MEMBERSHIP that includes FREE ADMISSION to the hottest attractions in certain cities! As of late I haven't been doing much creating. Cake Couture-Win $500 towards your Wedding Cake!